ScreenCamera is a lightweight Virtual camera and webcam splitter with quick access buttons for you to easily record and share your desktop screen on the Internet. The program transforms your current computer desktop into a webcam allowing you to do live real-time screencasts through Skype, Messengers, UStream, LiveStream, JustinTv, or any other live video chatting program or website that accept webcams as video sources. 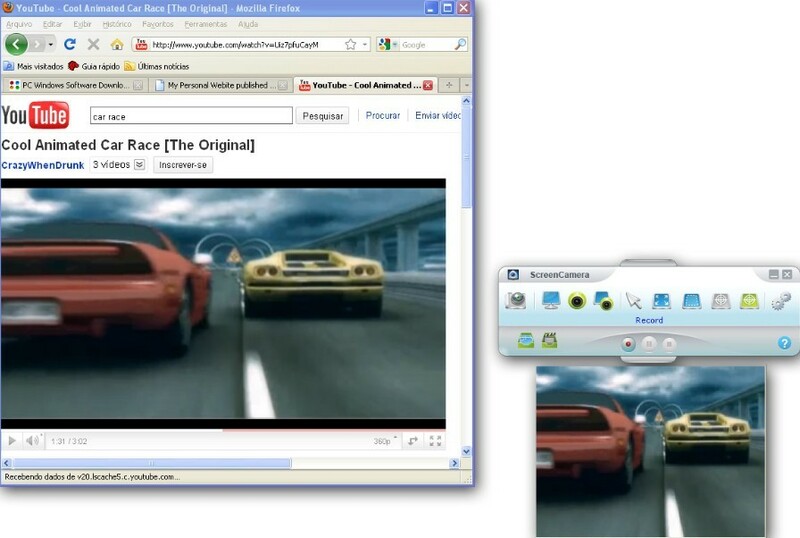 You can capture your entire desktop, a specific window or region or let the camera follow your mouse cursor. Plus if you have a webcam ScreenCamera can split your webcam on multiple applications simultaneously. In addition to Web cam and desktop streaming ScreenCamera comes with video capture, and video recording for both the device and the full desktop screen. Screenshots and video recordings can be activated by hotkeys. Finally the program also supports Picture in Picture which allows you to keep your regular webcam running while streaming your desktop activity the same time. 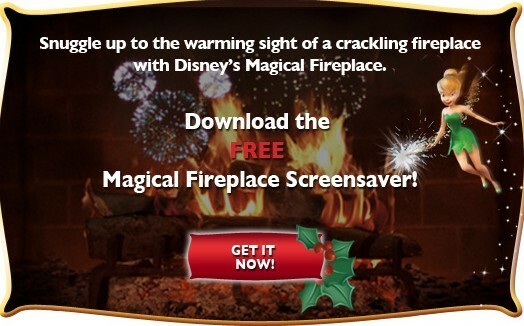 ScreenCamera normally priced at $29.95 per single license. As part of giveaway promotion, the interested users are now entitled to download the full version ScreenCamera with registration key for free of charge. This free giveaway is only for 7 days. So, hurry up and give a try to ScreenCamera. 1, visit the developer’s promotion page Link 1, Link 2, Link 3. Finish the online form with your name and email, and click the “Next” button. 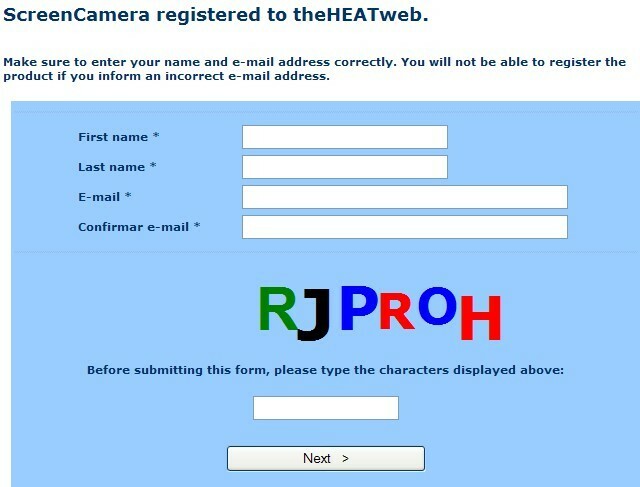 3, A few minutes after your request, an email with free registration key for ScreenCamera will be sent to your mail box. Now active the program with it. 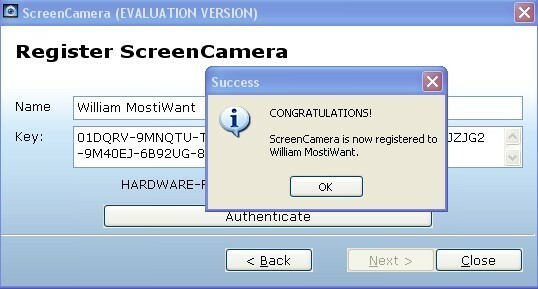 ScreenCamera is compatible with Windwos 7 32 and 64 bit, Vista 32 and 64 bit, 2008, 2003, XP, And 2000. Alternative Offer [Updated on January 04, 2013]: ScreenCamera 3.0.5.80 is being offered for free by Glarysoft for today only (January 04, 2013). During this giveaway period, you can go to this giveaway page here and click “Download Now” button to get this fully licensed software for free. Update: The old promo (shared on Mar 21, 2011 ) is still working and I found new promo for this software. I change the date published for this post to make it up. Source of the new giveaway. Regardo bro! … & THANK YOU for all your work. I change the date published for this post to make it up. I changed the date published for this post to update it. @gary, welcome & thanks for your suggestion! Nice, useful and working 🙂 Thx!